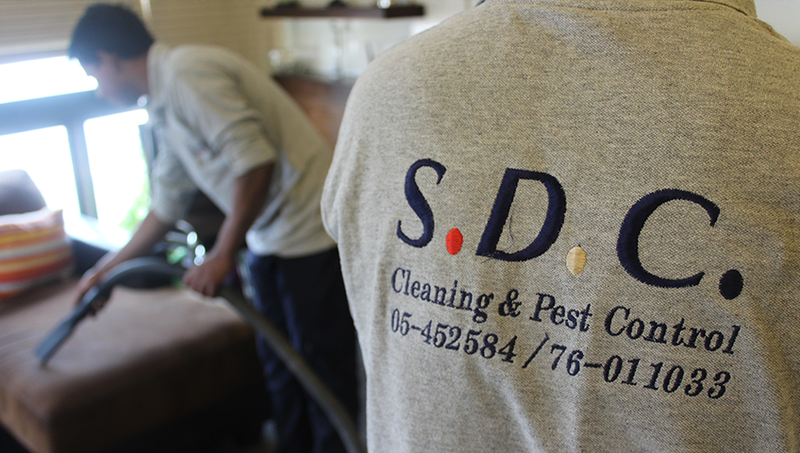 S.D.C Services. is a registered firm in Lebanon with a high profile and many years of experience in the Facilities Management services, leaders in the field of bio-security chemicals, in the cleaning sector, and specialized in the pest control services. We have gained an understanding of client expectations in different industries. We have given good services to our customers, using government approved branded chemicals, using the updated technologies and best management services available.